When summer comes, many people think the air humidity is so big that humidifier, which is normally used in winter, is not needed at all. However, we really don’t need humidifiers in summer? In real situation, you can find that it is cool to stay in an air-conditioned room, while the atmosphere is very dry. 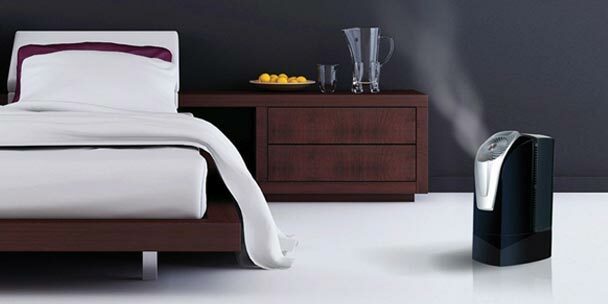 So in an air-conditioned room, it will make people feel more comfortable when an air humidifier is in use. 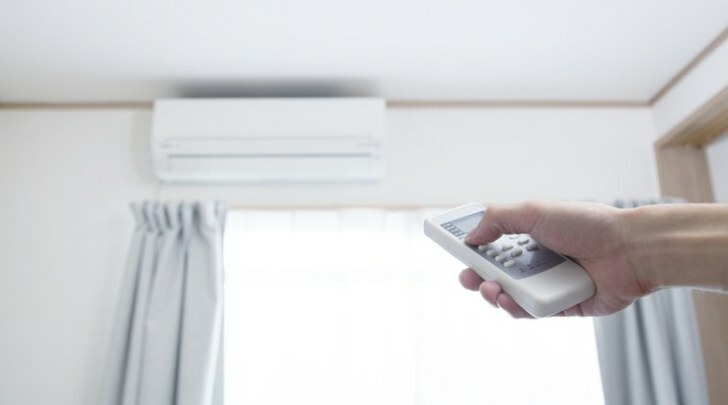 When an air conditioner is used for a long time, the water in air will accumulate into drops that will be discharged out of room, which makes indoor atmosphere dry. Normally, the summer air humidity is relatively big, but long time use of air conditioner can make indoor air humidity small and accelerate the race of body water evaporation. When weather is hot, people’s pores are open. The air conditioner and fan blast directly to human bodies, which can easily cause a cold fever and backaches. Therefore, when using an air conditioner, people can use a house humidifier to improve indoor humidity, which can alleviate the problems of excessive skin water loss and dry throat that are caused by dry indoor atmosphere. At the same time, a humidifier can purify the indoor environment, reduce indoor dust and have a good effect on maintaining the humidity and cleanliness inside of noses. So, how can we use the humidifier correctly in summer? Many families close their windows when the air conditioner is in use, which causes dry indoor atmosphere. If a humidifier is not used correctly, the microorganism floating in the air will multiply rapidly under a suitable temperature and humidity. Do not add things (except water) into a humidifier and do not turn it on and off frequently. When the air is too humid, the body cells will be “lazy”. Kids will be listless and depressed. So it is recommended that turn it off for a period of time every two hours and keep good indoor ventilation. It also matters how to position the humidifier. It is better to position it on a stable surface about one meter high and it should be as far as possible away from heat, corrosion or something like that. In order to ensure air cleanliness, the water inside of a humidifier must be replaced every day. When cleaning the humidifier, do not forget to clean the mist outlet as well as water sink and tank. Warm and comfortable indoor temperature can easily make legionella bacteria and fungi in water multiply in large quantities. If the water is not replaced in time, bacteria will get into the respiratory track along with the mist, which may cause some diseases. Next Post:How to use a humidifier correctly?